Tokyo Dome City is a leisure complex in central Tokyo consisting of the Tokyo Dome baseball stadium, an amusement park, the LaQua spa, a variety of shops and restaurants and Tokyo Dome Hotel. Tokyo Dome, seating 55,000, is the home stadium of the Yomiuri Giants, a professional baseball team. Concerts, festivals, and other events are held in the stadium when there are no games. 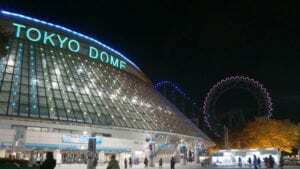 Tokyo Dome, nicknamed “Big Egg”, was completed in 1988 and replaced the former Korakuen Stadium.The amusement complex used to be known as Korakuen, named after the former baseball stadium, which in turn was named after Koishikawa Korakuen, a nearby Japanese landscape garden. This large-scale park was established in 1949 after the Pacific War ended, and is visited by countless visitors as a symbol of peace. 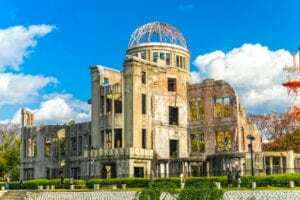 The museum within the park is an Important Cultural Property of Japan and was built to remind future generations of the terror wrought by atomic bombs. Arrive in Japan – The Land of the Rising Sun. Upon arrival at Narita/Haneda Airport, receive a warm welcome. Transfer to the hotel in coach. Check into the hotel. Have your dinner on your own and stay overnight at your booked hotel in Tokyo. Have your breakfast at your hotel. After breakfast, gather at designated location to board the bus bound for Hamamatsucho Bus Terminal. 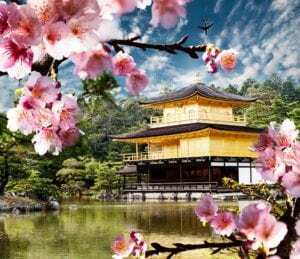 Head to Meiji Shrine, East Garden of Imperial House, Senso-ji Temple & Nakamise Shopping, and Ginza. The tour ends at Yurakucho. Rest of the day is free for leisure. 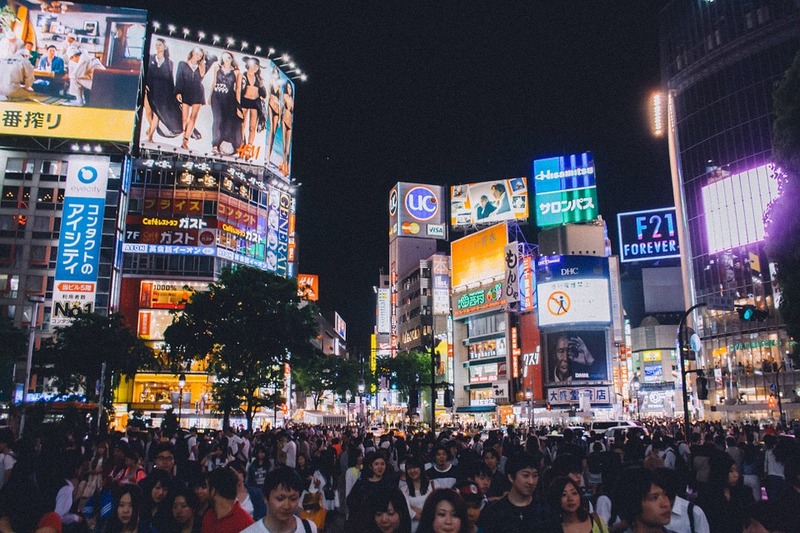 Have dinner on your own and stay overnight in Tokyo. Breakfast at hotel. After Breakfast, depart from Hamamatsucho Bus Terminal and head to Mt. Fuji 5th Station by bus. Upon arrival to Mt. 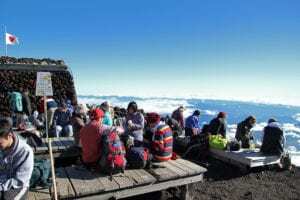 Fuji (subject to weather conditions), the tour will start with the Fuji Visitor Center, Mt. Fuji 5th Station, and Lake Ashi Cruise. Have lunch on your own. After lunch, enjoy Mt. Komagatake Ropeway. Depart Hakone and proceed to Shinjuku Station road. Upon arrival, have dinner on your own and stay overnight at the hotel in Tokyo. Enjoy your breakfast at your hotel. After breakfast, check out and depart to Nagoya by Bullet train. Visit Nagoya Castle and the Toyota Car Museum. Check into the hotel. 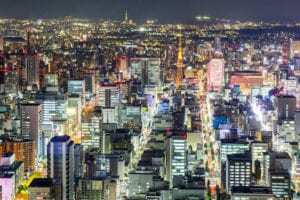 Have dinner on your own and stay overnight at the hotel in Nagoya. Take your breakfast at your hotel. After breakfast, check out and depart to Hiroshima by bullet train. Check into the hotel. The day is free for leisure. Have dinner on your own and stay overnight at the hotel in Hiroshima. Enjoy your breakfast at your hotel. 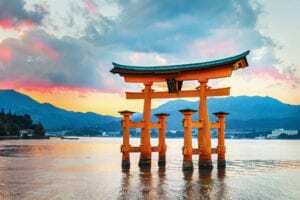 After breakfast head to Miyajima, Itsukushima Shrine, Miyajima, Hiroshima Peace Memorial Park & Museum, and Atomic Dome. The Tour ends at the Hiroshima Station. Upon arrival, have dinner on your own and stay overnight at the hotel in Hiroshima. Take your breakfast at your hotel. After breakfast, check out and depart to Kyoto by bullet train. Check into the hotel and head to the Kyoto Night Tour. Proceed to Gion Corner on your own and visit the Gion Historical Preservation District, tea ceremony and have your Zen-style dinner. Stay overnight at the hotel in Kyoto. Have your breakfast at your hotel. After breakfast, gather at Kyoto Station Hachijo exit. Proceed to Nijo Castle, Kinaku-ji Temple, Kyoto Imperial palace, Kitano Tenmangu Shrine, Nara Park & Todai-ji Temple, Kasuga Taisha Shrine, and Nara Nagomikan. The tour ends at the hotel. Have dinner on your own and stay overnight at the hotel in Kyoto.